Understanding the Five Stages of Tooth Decay – Taylor Family Dentistry ? toothpaste and even the local water supply can stop a cavity from penetrating through the enamel and reaching its second stage. Even the saliva in your mouth and the foods you eat help to re-mineralize a tooth in jeopardy. But that’s just the first stage! What about the rest? Understanding how a cavity progresses can assist you in preventing each successive stage from occurring in your children. There’s always a lot going on in that little mouth! to occur on your child’s molars. A dental exam, of course, is designed to catch such cavities! Can you see why regular visits to the dentist are recommended? As mentioned previously, at this stage, the cavity can be repaired without the need to excavate the tooth. 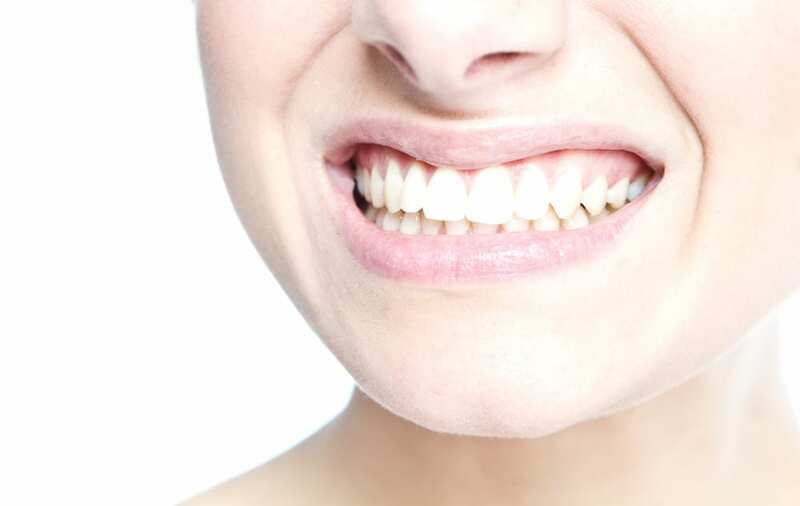 onslaught of bacteria assaulting the tooth in order to prevent the cavity from reaching the tooth’s most critical component: the pulp. stage, save for a complete extraction. be the order of the day should decay reach this stage.